Be the dominating force in your market. 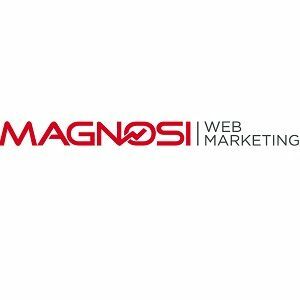 Magnosi Web Marketing is a digital marketing firm relentlessly testing limits in the digital landscape through innovation and strategy. Mechcubei has been part of the IT industry for more than 5 years with reliable mobile/web/digital marketing and SEO service primarily based in USA, UK, and India. You just want to boost your business or want to make a website for your company. Mile social is best advertising company that provides all the services you need for your business to grow.